Last chance to get the Fall boxes! These are the PREVIOUS boxes, if you’re looking for the winter boxes and subscriptions - head on over to the mystery box tab! 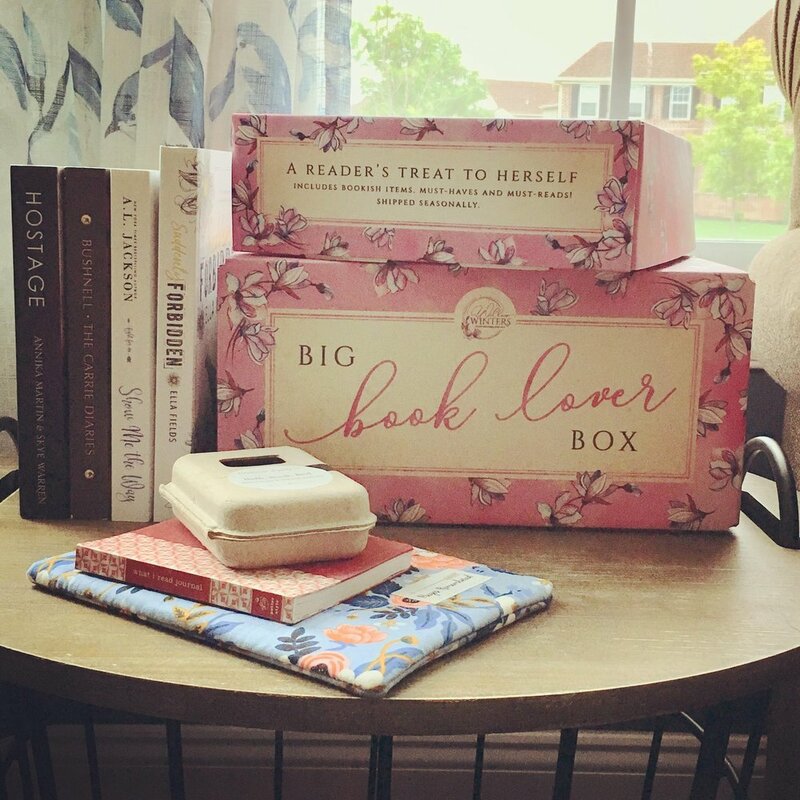 The Standard Book Love box is a mystery box! Which are my favorite type of boxes.